We launched our own small group tonight. Just as always I drove to group feeling very unprepared. Yes, I had prayed. And I had also prepared my lesson, but lots of other things were foggy in my mind. 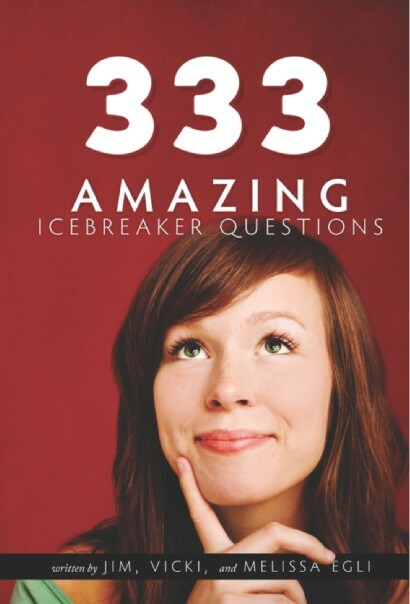 What icebreaker should we use? Is anyone we invited going to show up? I ask my wife Vicki, “Are we doing worship?” She answered, “No, not this week.” Fortunately, she and the host had worked out a lot of the details. (Whew! We do have a good team to start with–a host couple, the husband will serve as the worship leader.) Feeling inadequate, we prayed asking God to show up and make Jesus real to people. We invited him to breath on this small group and on this first meeting. He did. This first meeting was a potluck. It was stormy weather. There were some tornado warnings for nearby areas. One person called and said she wasn’t coming because of the stormy weather. Besides us and the host couple, four others came—a couple, a wife, and a single gal. Almost everyone was unconnected to a small group, three of them had never been in a Vineyard group before. We did an icebreaker over the meal, “What’s your name? Where were you born? What is one interesting thing about yourself?” I explained my vision for the group—experiencing Jesus together and sharing him with others, seeing miracles, including children to an extent. Then we moved to the living room and did Outflow week 1. Superb curriculum. Great discussions. We broke up into men and women for ministry. We ask the Holy Spirit to give words. He did. We prayed for each other. It’s good to be entering into community. Thanks, God for a good start. For using ordinary people like us to show your extraordinary goodness through.